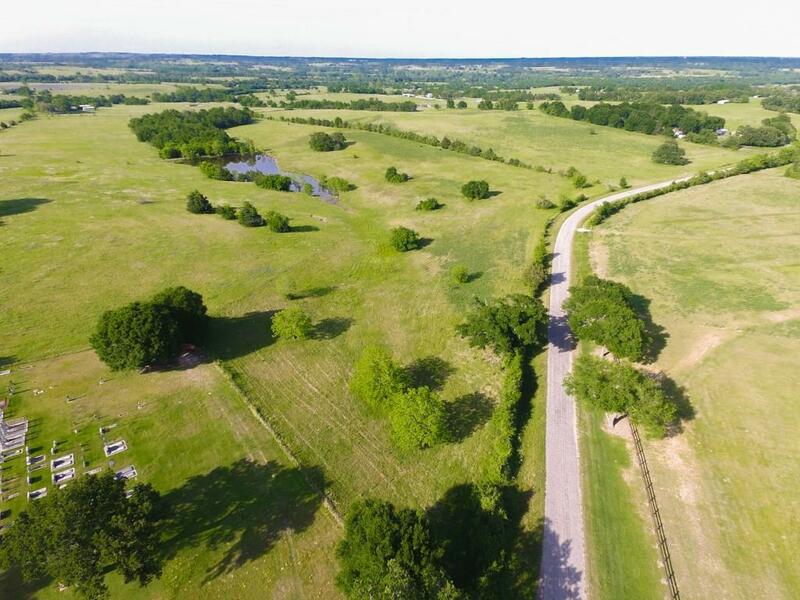 Are you looking for small acreage in the beautiful hills of Washington county?! Look no more! 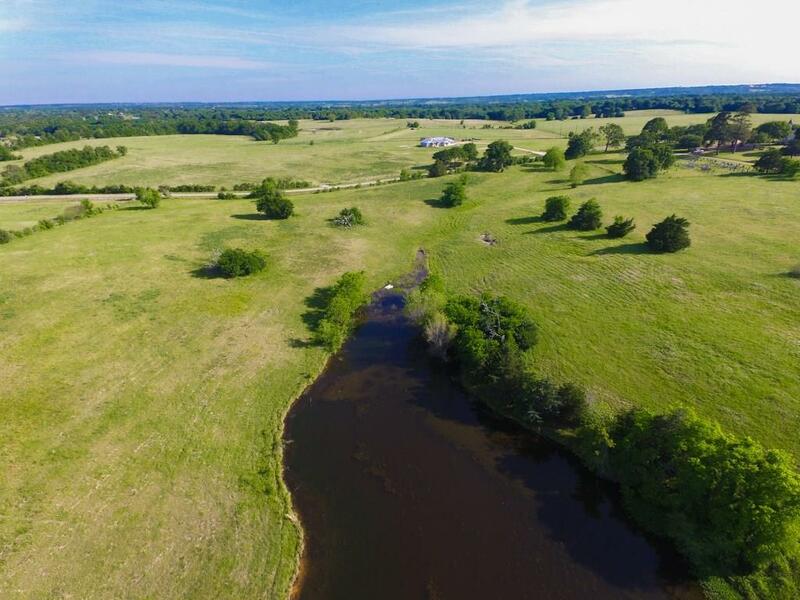 This property is ready for you! Surrounded by rolling hills, wild flowers and the tranquility of living in the country!! 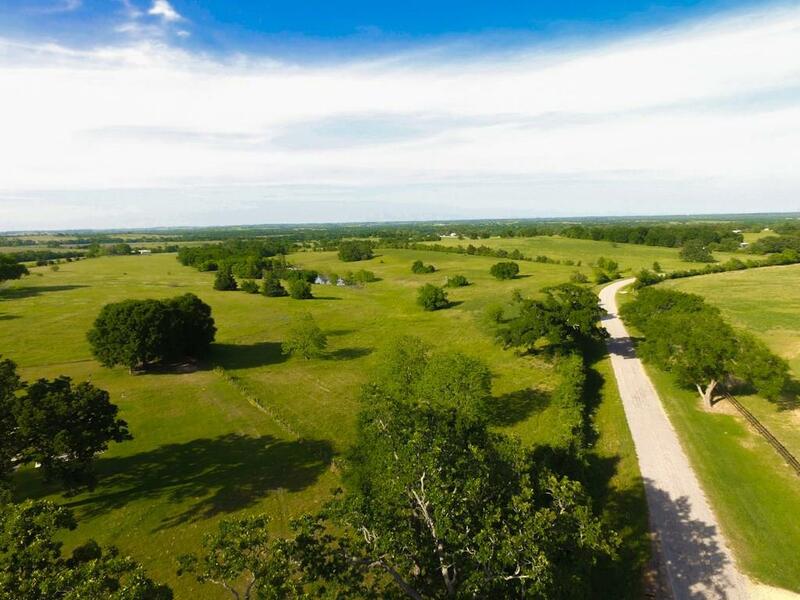 Seller is willing to sell off 5-6 acres of road frontage out of 114 acres to one special buyer. 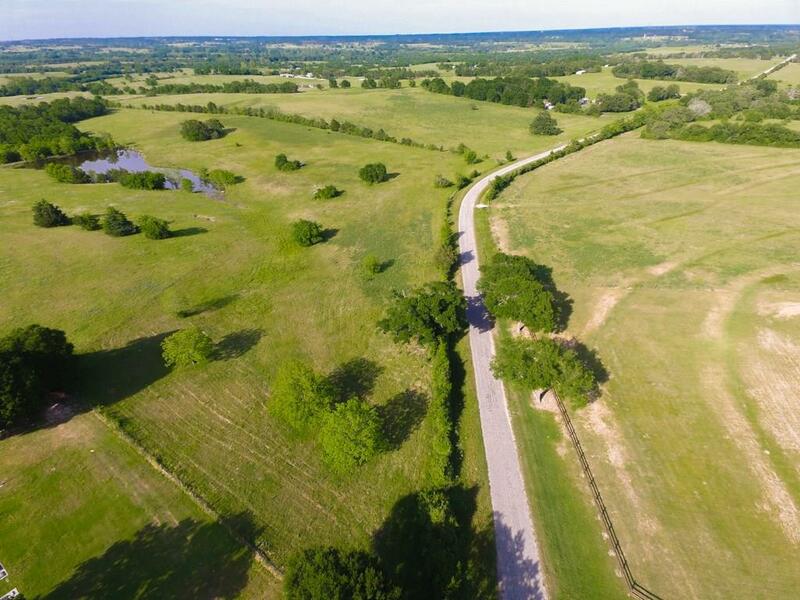 No existing survey, seller is willing to let the lucky buyer choose how to survey the acreage off within a certain perimeter of the property. Call today for more specific details!